Renewal by Andersen® of San Antonio is steadfast in its commitment to provide high-quality window installations, as well as outstanding product warranties and top-notch customer service. Not only that, but our company also advocates for sustainability. In the first part of our special two-part blog, we discuss how we respond to the environmental problems we face every day. Heating and cooling account for nearly 50% of energy use in an average U.S. household. In addition to being a significant expense, the consumption of gas and electricity in excess within a household also contributes to climate change. These are the reasons why we’ve put energy performance at the forefront of every replacement window unit we install. Our company aims to preserve our environment by making homes as energy-efficient as possible. 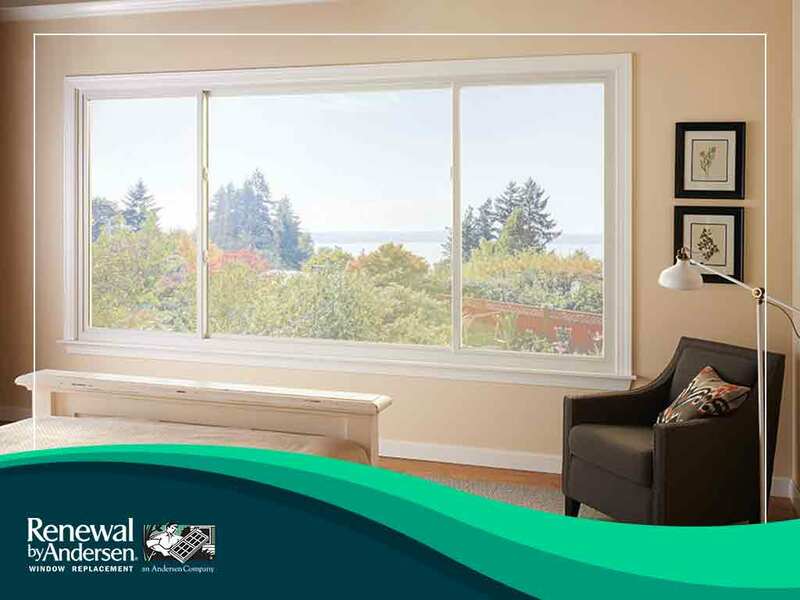 The important components of our replacement windows—Fibrex® composite framing and High-Performance™ Low-E4® glass—utilize repurposed materials. This means that every double-hung or bay window we install helps to minimize the impact on the environment. Shockingly, the quality of indoor air is much worse than that of outdoor air. In fact, it’s one of the top five health hazards in the country today, and the reason why we install windows that’ve passed the strictest indoor air emission standards in the United States. Our responsibly manufactured units will give your home the ventilation it needs without the fear of polluting indoor air. One of the primary reasons why landfills get congested is due to construction waste. Every day, homeowners remove windows with a tenure of at least 10 years. We recognize this fact, which is why we offer replacement units that can last a lifetime, and back them up with one of the strongest warranties in the industry. Older homes can benefit greatly from window replacement projects. When you choose Renewal by Andersen of San Antonio for your own home project, you can be sure that your property’s value will increase and boost the livability of your neighborhood. The right window replacement goes a long way in helping the environment. To learn more about our window offerings, such as our casement and picture windows, call today at (210) 888-9680. You may also fill out our contact form for a free, in-home consultation. Our Texas service areas include San Antonio, Boerne, and University City, TX. Coming up…check out the second part of our special blog, where we discuss the affiliations and partnerships we’ve developed over the years in support of our environmental commitment.